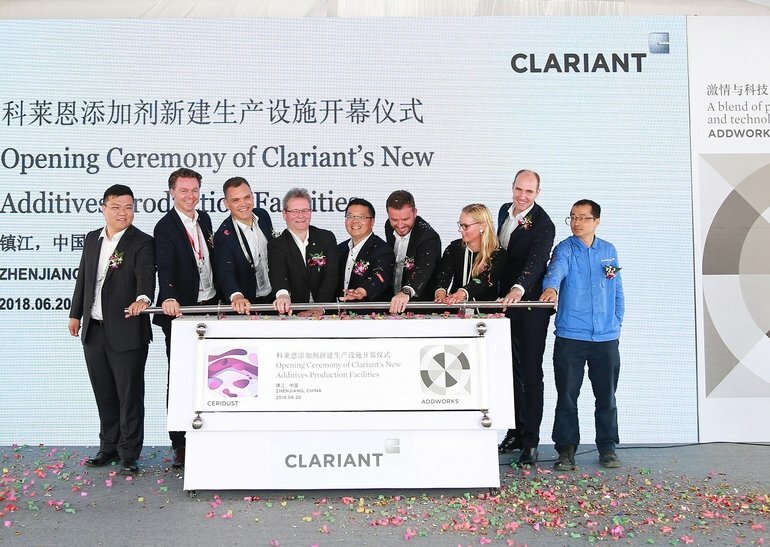 Clariant opened two new, fully-owned additives facilities at its site in Zhenjiang, China. 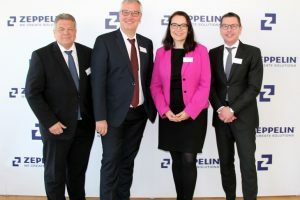 This completes a multi-million CHF investment originally announced in 2017 and puts Clariant’s Additives business in China on track to further expand its offering of customised, high-end solutions for the plastics, coatings & ink industries. 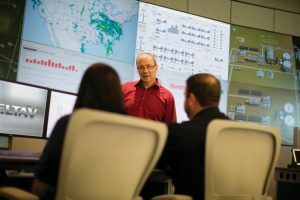 “This completed investment in the Zhenjiang Economic and Technological Development Zone marks another milestone in our commitment to expand capability and capacity in China, one of the most important strategic markets for Clariant. We are pursuing a dedicated strategy aimed at increasing and sharpening the focus on China. 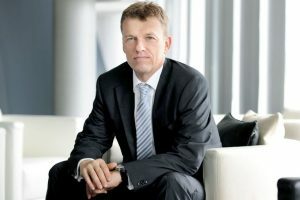 I am proud to see this being executed successfully and am excited about its benefits going forward”, said Christian Kohlpaintner, member of Clariant’s Executive Committee, at the opening ceremony. The newly opened facilities are dedicated to the production of Ceridust micronised waxes and Addworks synergistic additive solutions, both of which are used in various applications across the plastics, coatings and ink industries.